Though they've been a prominent voice in the electronic music community for the better part of a decade, Keys N Krates are finally set to unveil their first full-length album. Cura, out on Steve Aoki's Dim Mak label, is one of 2018's early standouts, and a shining showcase for some of Toronto's best producers. The album is a welcome addition to the Juno Award-winning trio's discography, and clearly showcases their enviable talent for bass-heavy melodies that shimmer with percussive beats and crisp samples. Featuring collaborations with Tory Lanez ("Music To My Ears"), Ambré Perkins ("Glitter") and 070 Shake ("My Night"), Cura is undeniably worthy of critical praise. The album includes vintage triple-time hi-hats Keys N Krates ("Início"), but also finds room for new ground that showcases the group's diversity ("Harps At Night"). 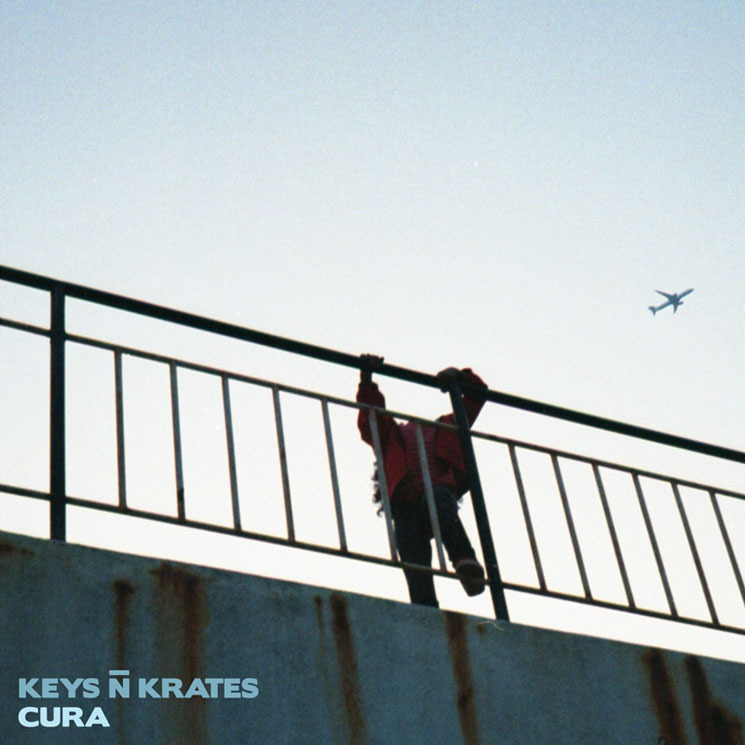 Keys N Krates have a particular knack for pacing, and Cura flows effortlessly from start to finish, as it winds its way through myriad styles, ranging from R&B to classic hip-hop.